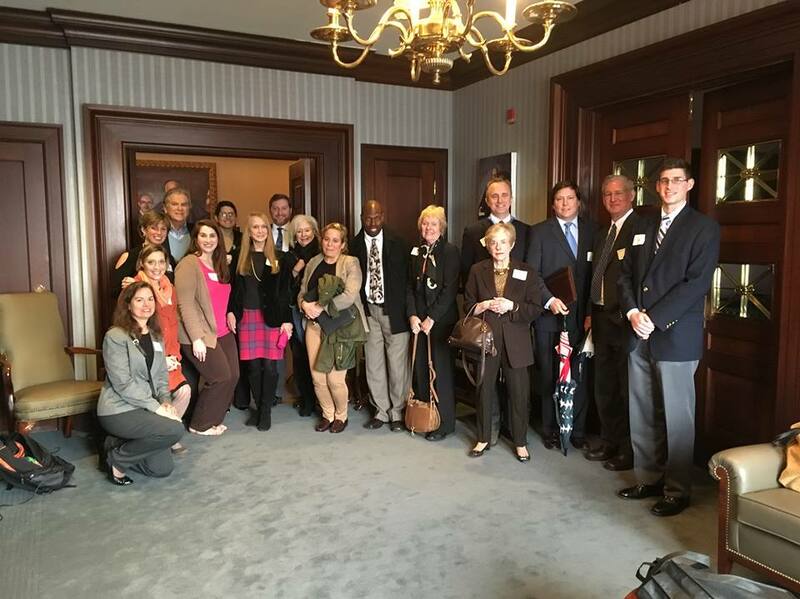 State Appeal Hearing… Thank you SELC & SCELP!! COLUMBIA — The state Court of Appeals heard arguments Wednesday in the long-running debate over a new cruise ship terminal in Charleston’s Historic District. There is no deadline for the court to make its ruling, and it could take a year or more. The arguments centered on whether the Preservation Society of Charleston, Coastal Conservation League and residents of the city’s historic district have the right to sue the S.C. Department of Health and Environmental Control for issuing a 2012 permit to the State Ports Authority for support pilings beneath an old warehouse at Union Pier. That is where the Ports Authority wants to build a new, larger terminal for cruise ships, about 100 feet north of its current terminal. The group of preservationists and conservationists filed a lawsuit challenging DHEC’s permit because they feel a larger terminal in the Historic District would exacerbate problems like pollution and traffic. A state Administrative Law Court judge previously ruled the groups did not have a right to sue. Those groups filed their appeal in 2014, but the appeals court delayed hearing the oral arguments repeatedly. Blan Holman, a lawyer with the Southern Environmental Law Center representing the plaintiffs, reiterated concerns about the proposed terminal Wednesday to the panel of three judges. He said if residents may challenge a permit for a liquor store near their homes, they also should be allowed to challenge a permit for a large cruise ship terminal nearby. “These are not cargo ships. 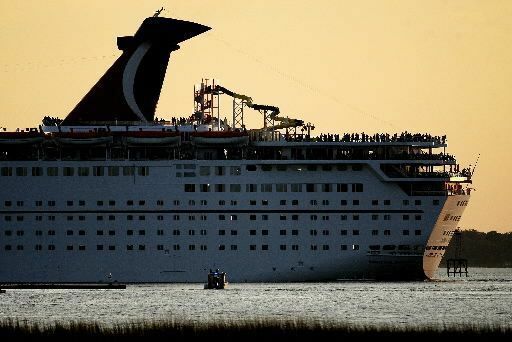 They are floating towns with more people than Sullivan’s Island,” Holman said. He added that residents who live near the docked ships deal with soot from the exhaust pipes in the air and on their properties, potentially harming their health. Attorney Chad Johnston of Willoughby & Hoefer PA of Columbia represented the SPA. He said the Administrative Law Court was right to dismiss the lawsuit because those residents and groups will not be harmed by future cruise ship operations. “The Ports Authority submits that the cruise industry is a valuable part of its business model, and it will continue to accept cruise ships at its current location or at the new one, regardless of what happens in this case,” Johnston said. In addition to the state permit, the Ports Authority also needs a federal permit from the Army Corps of Engineers to move forward with the new terminal. A previous federal permit application was tossed out by U.S. District Judge Gergel, who ruled that it did not properly consider the impacts the new facility would have on the city’s Historic District. The Army Corps is now reviewing a new application. Bradley Churdar, DHEC’s attorney, argued Wednesday that the state’s permit should not be vacated simply because a previous federal permit had been. He also said the Administrative Law Court decision is not subject to appeal. Chief Judge James E. Lockemy asked Holman what he thought might happen if that court’s ruling is upheld.